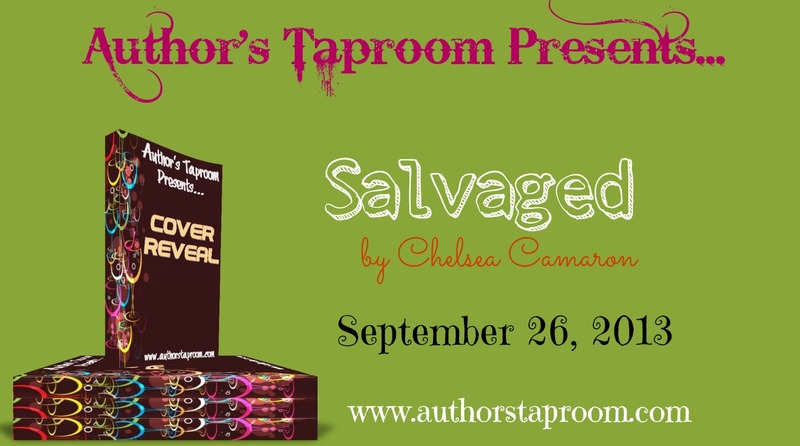 We are now scheduling a cover reveal for Salvaged by Chelsea Camaron. This cover reveal will be held on September 26, 2013 and will consist of the cover, spotlights, excerpts, and a tour-wide giveaway. This does not have to be your top post for the day. 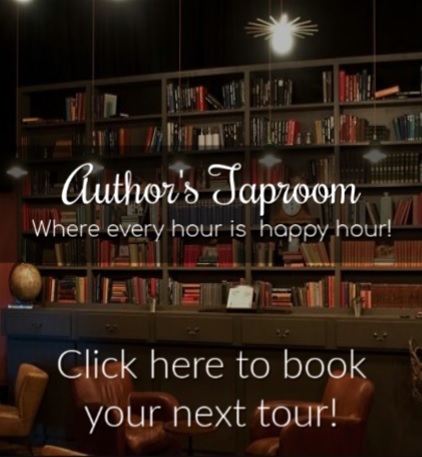 To sign up for this tour please complete the form below. Thank you.